Blanchard’s History of Clay County, Indiana, 1884 beginning on page 273. “The settlement of Perry dates back to the year 1825. Look at the dates 1825 and 1883; fifty-eight years stand between these two milestones. Almost two generations have come and gone since the first pioneer made his appearance, and constructed his humble cabin in the wilderness solitude. Early in the spring of 1825, William CHRISTY, a native of Ohio, came to this part of the county, and located near the central part of the township, at the head of the prairie which bears his name……The nearest neighbors were a tribe of the Indians, who had two small villages a short distance south of CHRISTY’s residence. These Indians treated the family with the most profound respect, a compliment which was returned, and a mutual friendship sprang up between them. CHRISTY hunted with his savage neighbors, participated in many of their amusements, and allowed his children to freely associate with them, so that in a short time all members of the family learned to speak the Indian language fluently. The Indians left about the year 1827. Small parties returned occasionally thereafter for the purpose of hunting, and during their sojourn paid many friendly visits to our settler’s family….John CROSSLEY, a brother-in-law of CHRISTY, came in the year 1826, and settled in the same locality, where he entered and improved a good piece of land. 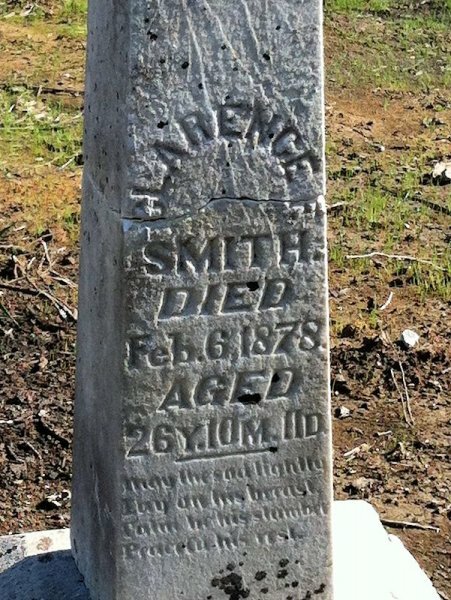 He came from Warren County, Ohio, and was the first preacher in this part of the country. 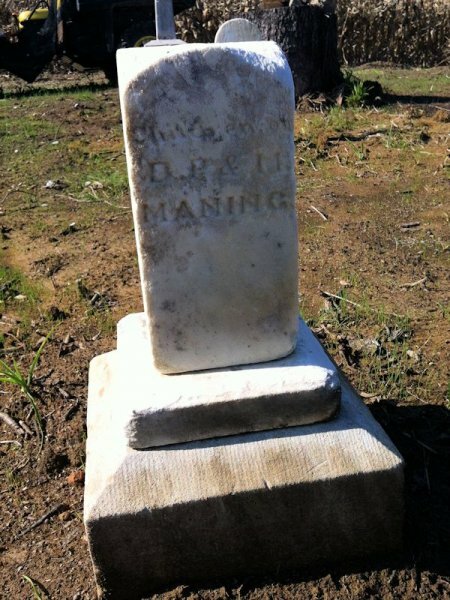 David CHRISTY was, perhaps, the next permanent settler; he entered land a short distance east of his brother’s place, and became a prominent man in the community, having been universally respected on account of his stern inegrity and high sense of honor. 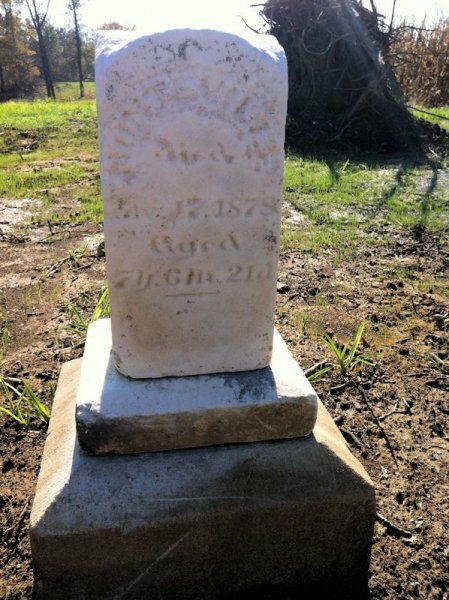 ….A son-in-law of David CHRISTY, by the name of RIGGLE, came in an early day and settled in the eastern part of the township, near the former’s claim. He was a Kentuckian, and in every respect a reputable citizen. 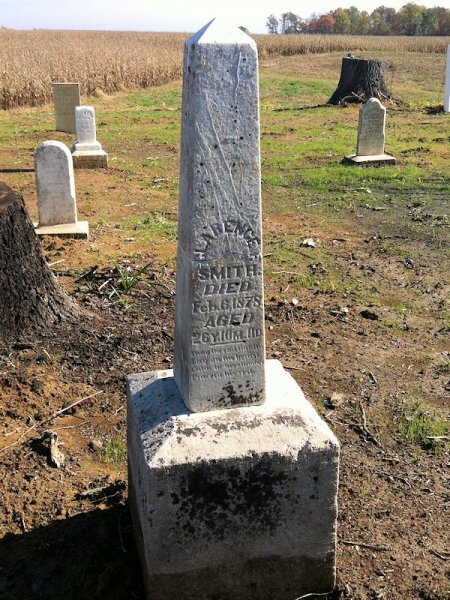 Ezekiel PITTS located in the southern part of the township as early as 1828, and was the first person who settled in that locality. …. 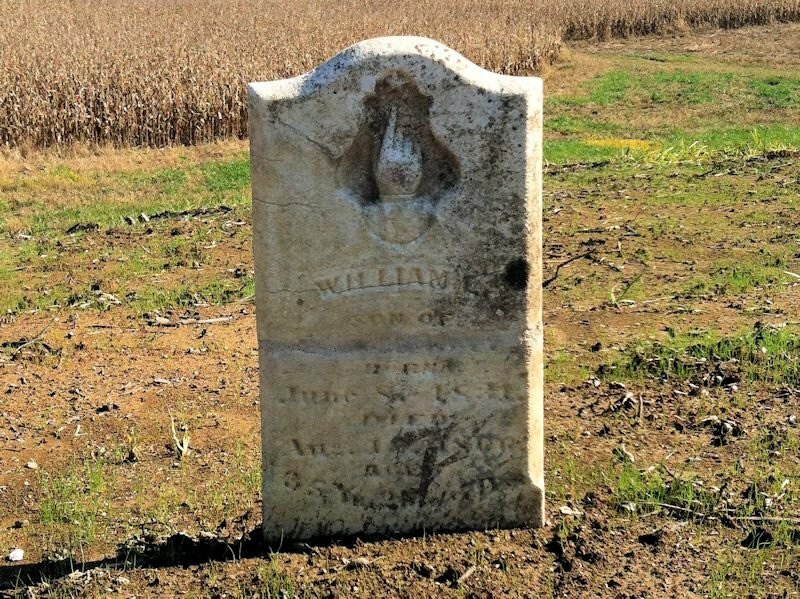 (William CHRISTY) a nephew of David and William CHRISTY, and a splendid type of the daring backwoods hunter of fifty years came and entered land in the eastern part of the township. It is related of him, that upon one occasion, while accompanying his family to church, he chanced to spy a bear track in the snow, which so excited him that he left the good wife and children to find their way to the house of God as best they could, while he started in pursuit of bruin. 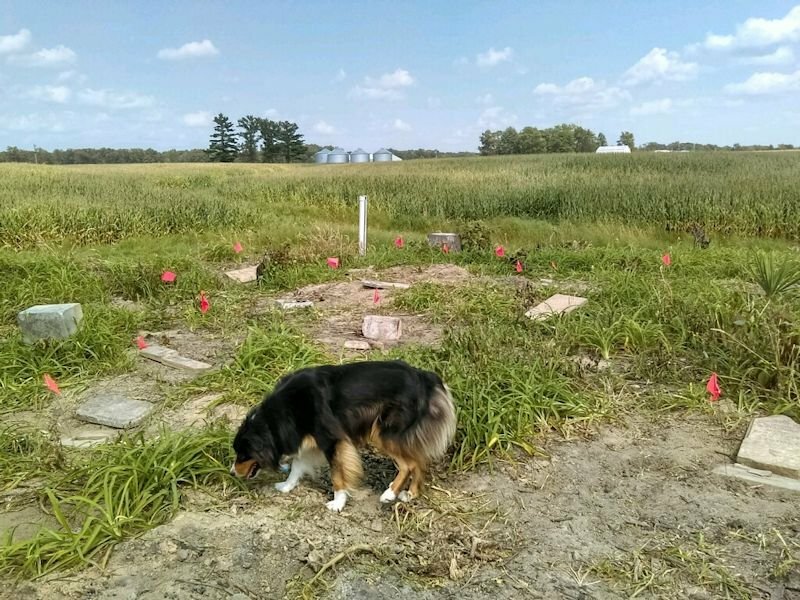 He followed the trail for several days, and was absent from home so long that his family became alarmed, and a party of several neighbors went in search of him. He was met a few miles from the settlement making his way homeward, very much crestfallen on account of the bear having been killed by a rival sportsman. ……In the year 1828, George DUNHAM, Aaron FAGAN and David WHITE, all of Warren County, Ohio, came to this part of the country for the purpose of selecting homes. 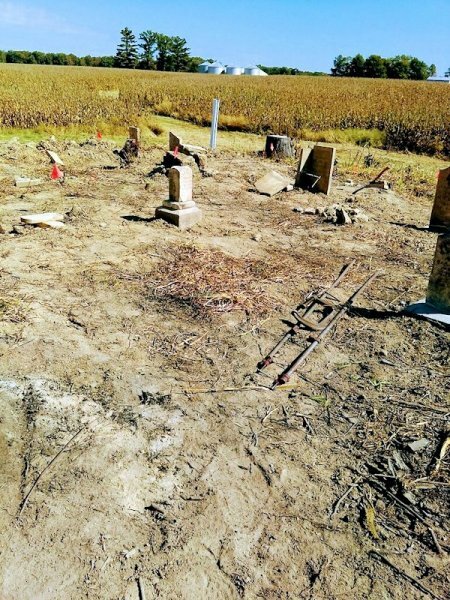 They secured land near the central part of the township, and after having entered their respective claims went back to Ohio, where George DUNHAM remained until 1833, when he moved his family to the new country. 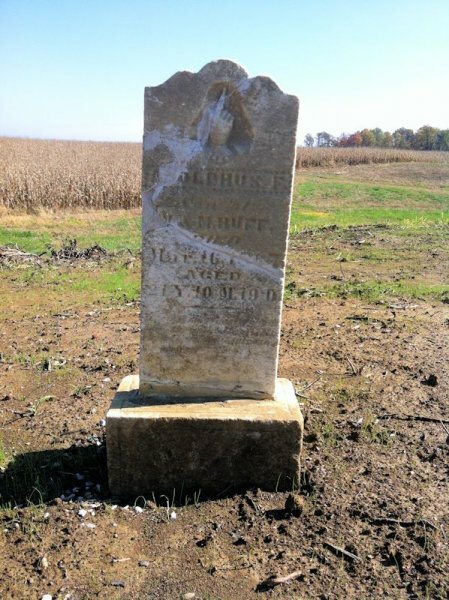 In the meantime Abel DUNHAM, brother of the preceding, entered land in the western part of the township, but did not move to it until about the year 1833 or 1834. Ebenezer GILBERT (from Ohio) settled in the township in the year 1832, locating in the CHRISTY neighborhood, where he became the possessor of a good farm. One daughter, Mrs. Jane JEFFERS, lives in the township at the present time. Thomas WEST, an Ohian, settled near the preent site of Cory in the fall of 1833. 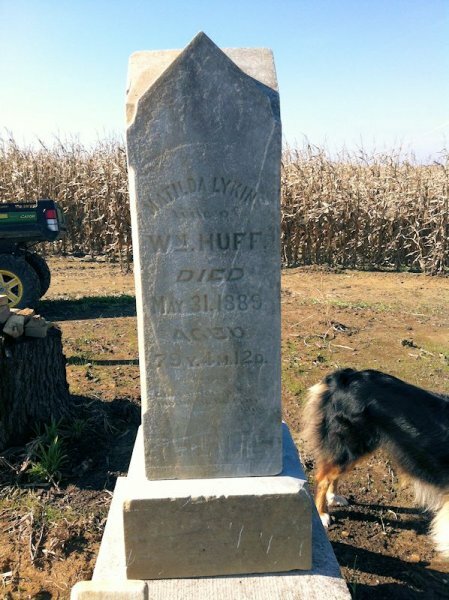 …..John DUNHAM, cousin of George and Abel DUNHAM, came in 1833, and located near the central part of the township. He was joined the same year by John HICKSON, who made the trip from his home in Ohio on horseback. 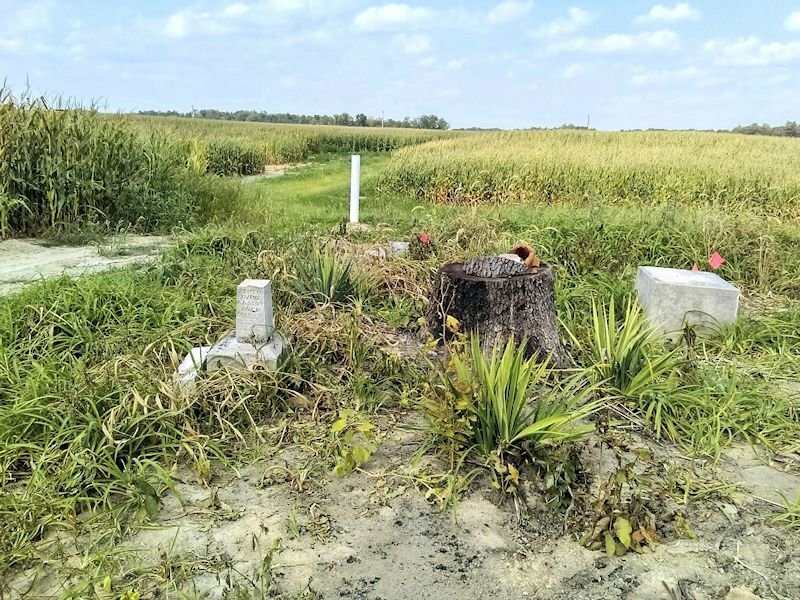 ….Later came his father, Amos HICKSON, and a brother, Charles, both of whom located not far from Cory village, in the western part of the township. 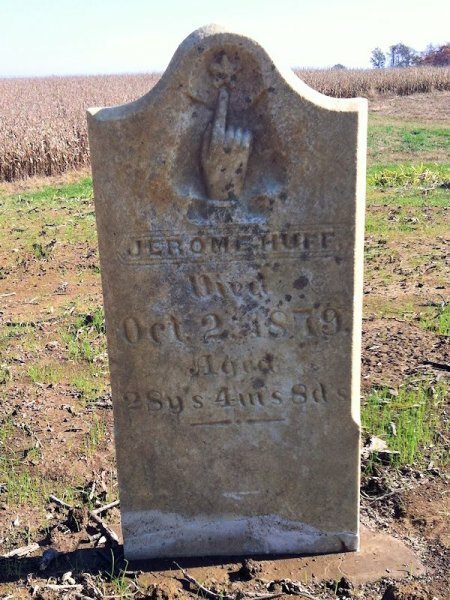 James JEFFERS was an early pioneer, but the exact date of his arrival was not ascertained. 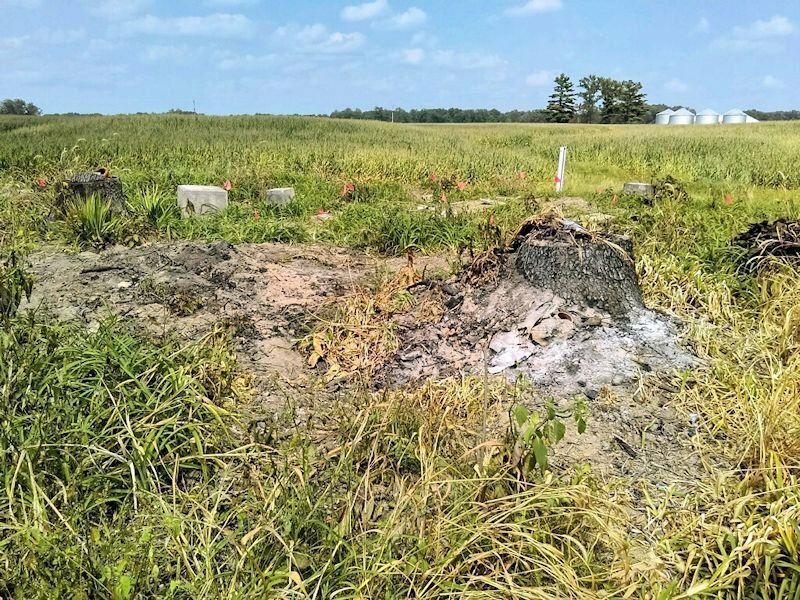 A settlement was made in the eastern part of the township in an early day by the families of Richard and Peter BROCK, and several others whose names were not learned. They did not remain long, however, and left the country as early as 1837. 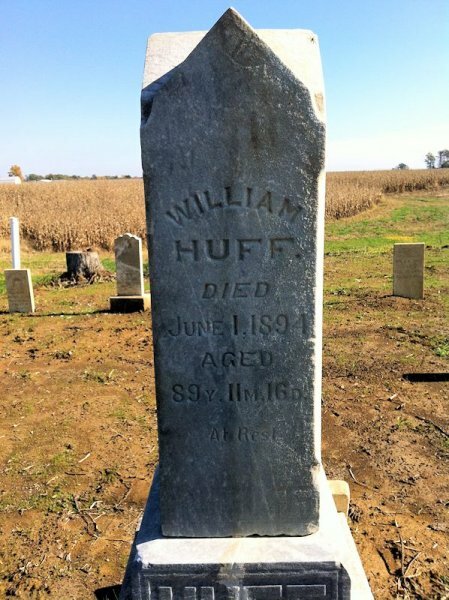 Robert BARNETT came to the township in 1835, and purchased land to which his family was moved two years later… Robert STOOPS, William HUFF, William and M. STOOPS, were among the pioneers of Perry, but, aside from their names nothing concerning them was learned. The first entry of land in Perry was made in the year 1822 by Minerva BUNDY, in Section 17 of Town 10 north, Range 7 west. Other early entries were made by William NORRIS, John CROSSLY and Elijah RAWLEY, all of whom secured their lands prior to 1830. The following parties, additional to those mentioned, became owners of real estate in the township prior to 1837, to wit: Moses RAWDIN, Richard AYER, John CRUM, Abijah DUNHAM, Josiah SNODDY, T.P. HARTLEY, E.W. WRIGHT, Amos W. HEDGES, Stephen HAWLEY, W. D. LEE, John ROBERTSON, George W. RECTOR, Micajah PHILLIPS, John RECTOR, Elias CURRY, Amos GILLMAN, Israel PRICE, David WHEELER, Rachel SILVERS, Keziah WEST, James TERRELL, Elijah REESE, William WALKER, Charles BUTLER, Susanna BALL, S.W. EDWARDS, William SULLIVAN, George W. PRATT, George M. THATCHER, Omer TONSEY, George P. BUELL, Peter CHAMBERLAIN, N.H. MODESITT, George WILLIS, Dennis DEMING, Michael MANN and Thomas WEST-—The majority of whom became residents. 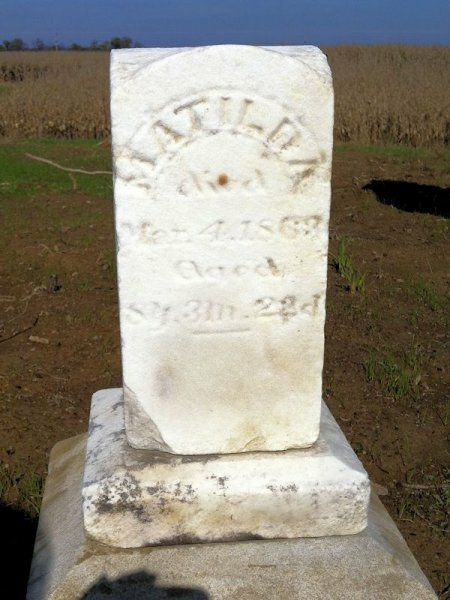 Early Events: The first birth in the township occurred in the family of William CHRISTY as early as the year 1828, at which time a son, James, was born. Sarah Jane DUNHAM, now Mrs. BANNON, was probably the second white person born in Perry. 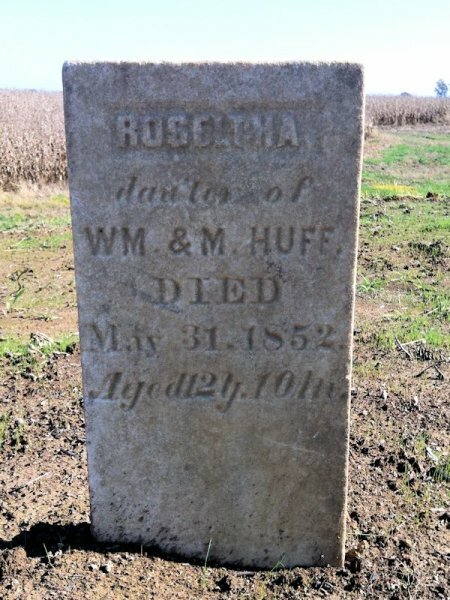 She is the daughter of George and Sarah DUNHAM, and dates her birth from October, 1833. 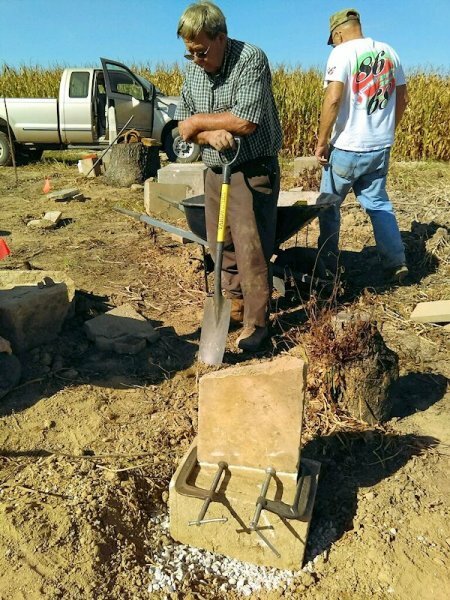 John S. DUNHAM, son of Abijah and Margaret DUNHAM, is fifty years of age, and was born shortly after his parents moved to Clay County. Susan, daughter of John DUNHAM, was born in the year 1834. The earliest marriage traceable occurred in 1834, the contracting parties being John C. CROSSLEY and Mary Ann WEST. This ceremony was performed by Rev. Isaac W. DEMING, a pioneer preacher of the Baptist denomination. Joseph DUNHAM and Lucinda JEFFERS were joined in the holy bonds of matrimony about the year 1836. An early marriage was that of William SEELYE to Sarah Jane WEST, as early as 1837. Ira DUNHAM and Cynthia TOWNSEND assumed the responsibilities of married life about the same time. 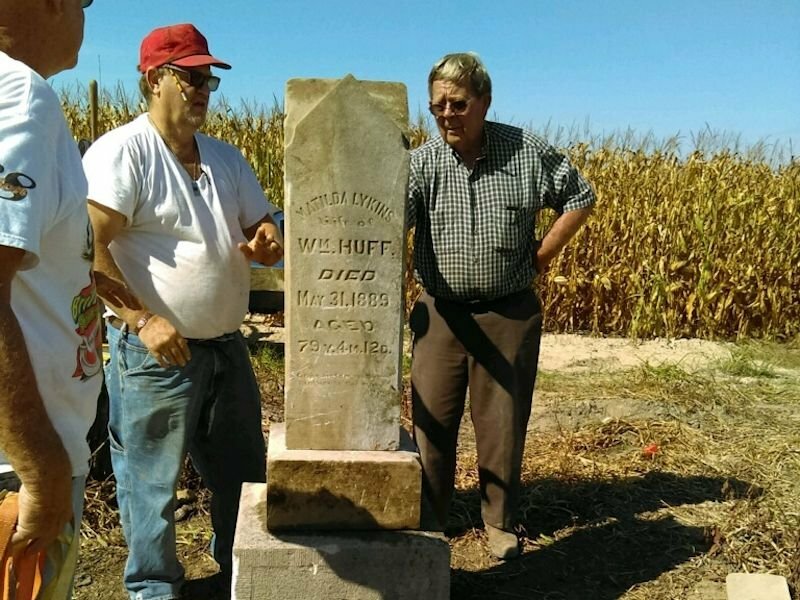 The first ground consecrated to the burial of the dead was the CHRISTY Graveyard, laid out by William CHRISTY on his farm about the year 1837 or 1838. 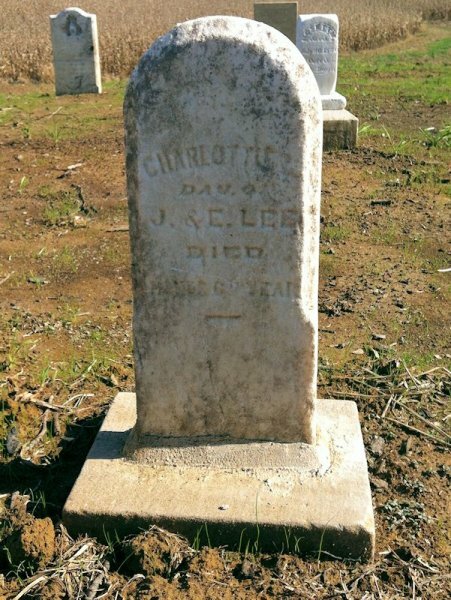 There were laid away Betsey CLARK, Mrs. George DUNHAM and a child of Henry CHRISTY. John CROSSLEY was the first of the original settlers to be summoned away by death. He departed this life in 1838, and was followed two years later by his wife, both of whom now rest n the old CHRISTY Cemetery. 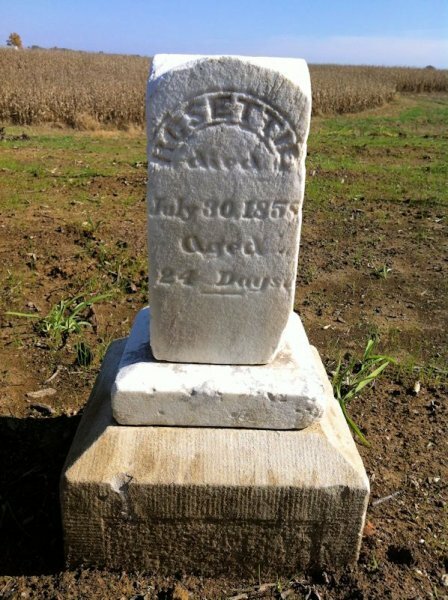 Other early deaths were David CHRISTY and wife, Mrs. MCINTIRE and John REECE. Schools: The first schoolhouse was erected about eh year 1845, and stood a short distance south of Cory, on John HICKSON’s place. It was a hewed log structure, and first used by Samuel LONG. Other early teachers at the same place were Milton PIERCY and William LEWIS. The RIDDLE Schoolhouse stood east of Cory about three miles on the RIDDLE farm. It was a log building also, and was in use a number of years. James RIDDLE was the first pedagogue who wielded the birch in this primitive backwoods college. He was succeeded by H. WHEELER, who taught several consecutive terms. Milton PIERCY taught at the same place also. The Washington Schoolhouse stood in the northwestern part of the township on land which belonged to J.D. EARLEY, of Terre Haute, and was erected about the year 1843. Among the early teachers at this place were—HOUT, George and E.M. RECTOR. Free school were supplied in the year 1844, and the first teacher to draw from the public fund was Mrs. Sarah JEFFERS, who taught at what was known as the Jackson Schoolhouse. The last corps of teachers was the following, to wit: Wm. P. FOULKE, D. W. DENNEY, Albert CROMWELL, H.W. MCNAMAR, G.W. PAYNE, Wm. M. EARLEY, Oscar VAN CLEVE, Laura MOORE, Lida MCINTOSH, Mollie EWART and M. J. PITTENGER.